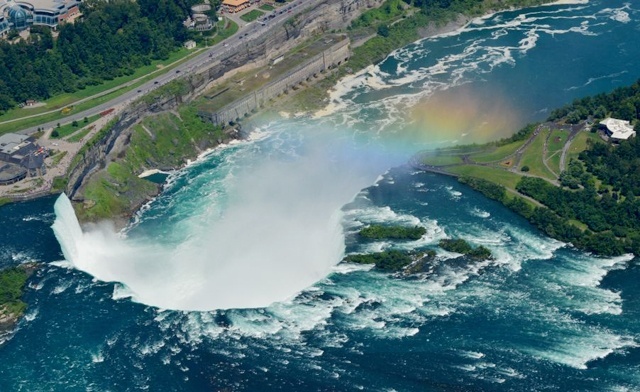 Fly sky high over Niagara Falls with a tandem or solo skydive. 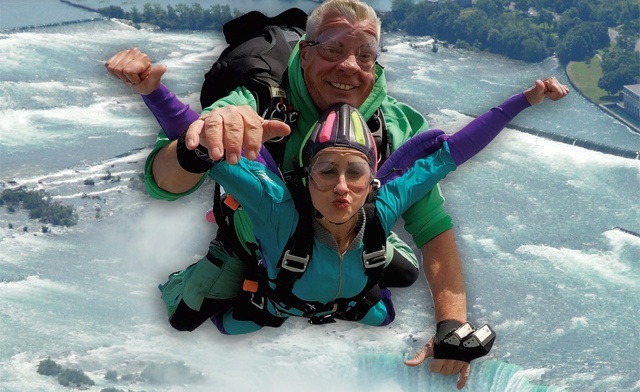 Ontario's only full-time skydiving facility, Niagara Skydive, has been turning humans into cloud-dwellers for 20 years. 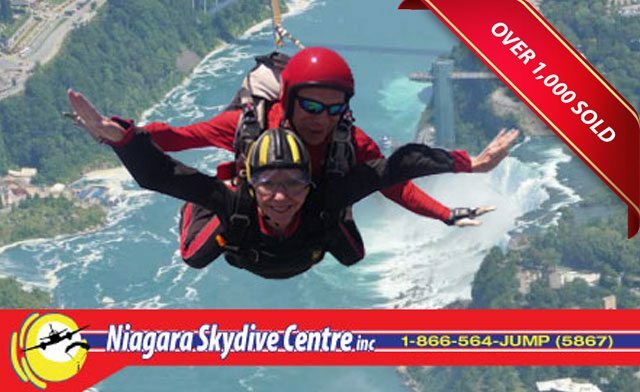 This is the only place that offers skydiving over Niagara Falls, so take advantage of this once-in-a-lifetime experience now! 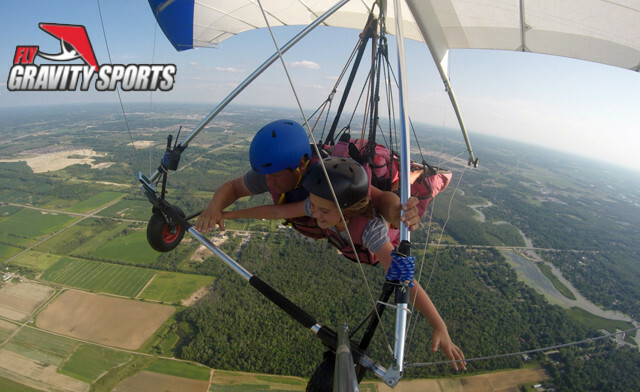 Instructors are certified by the Canadian Sport Parachute Association as well as the Coaching Association of Canada, making them expert teachers on how to have extreme fun in the air. 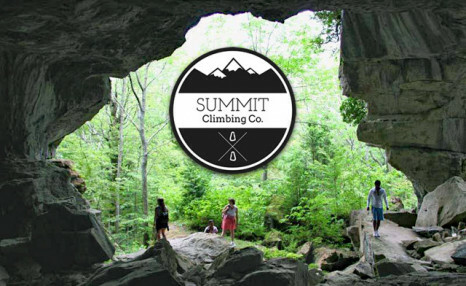 Stay securely harnessed to an instructor during a tandem skydive, which sees pairs of divers flying 10,500 to 12,500 ft. high (including a free aerial tour of the Falls) and free-falling for up to 50 seconds before the instructor opens the parachute. 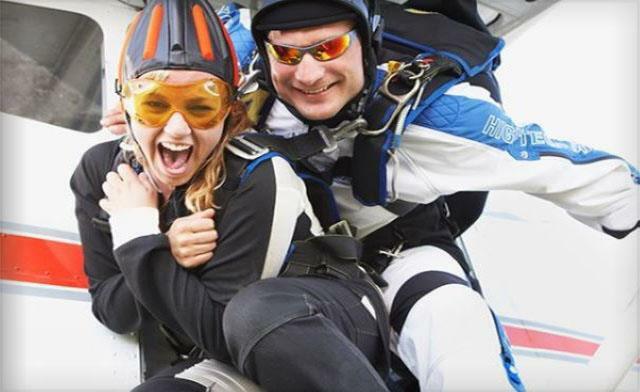 All you need for a tandem jump is a 20-minute training session before you hit the skies. 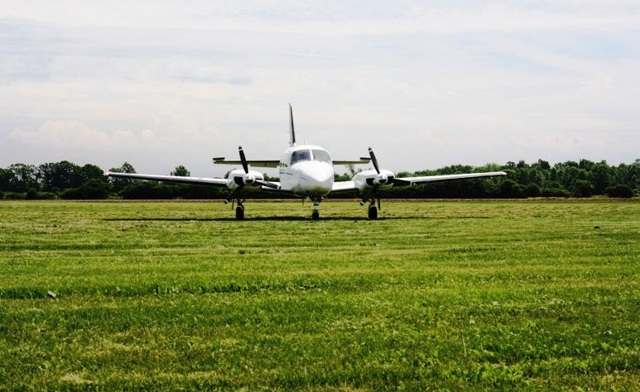 The solo jump requires a five-hour ground school course beforehand but presents the opportunity to take the plunge all on your own from 3,200 ft. 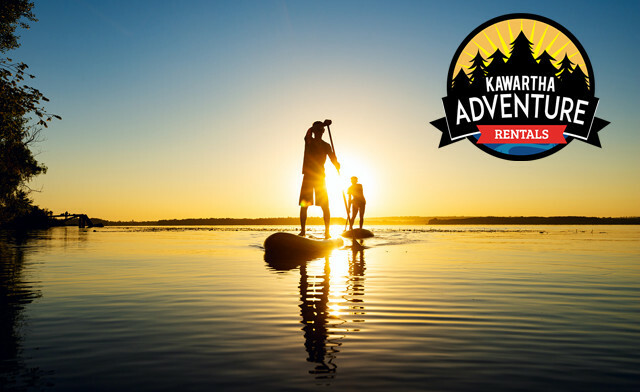 The process involves instructor-assisted deployment, meaning your instructor initiates your parachute as you jump out, then communicates with you via one-way radio to guide you as you glide towards the landing area. 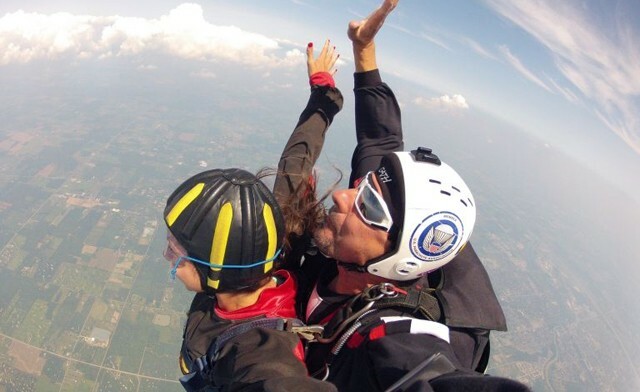 Click to find out more information about your beginner's skydive. 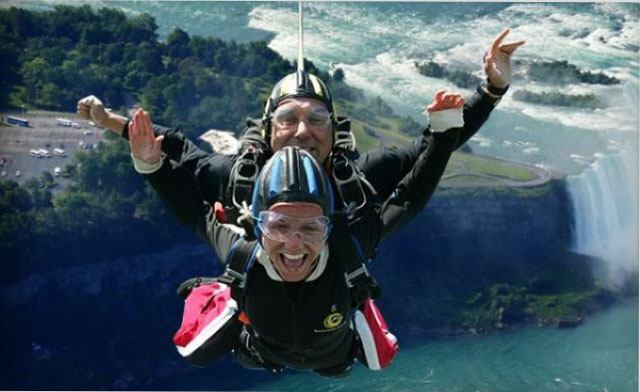 About Niagara Skydive Centre Inc.